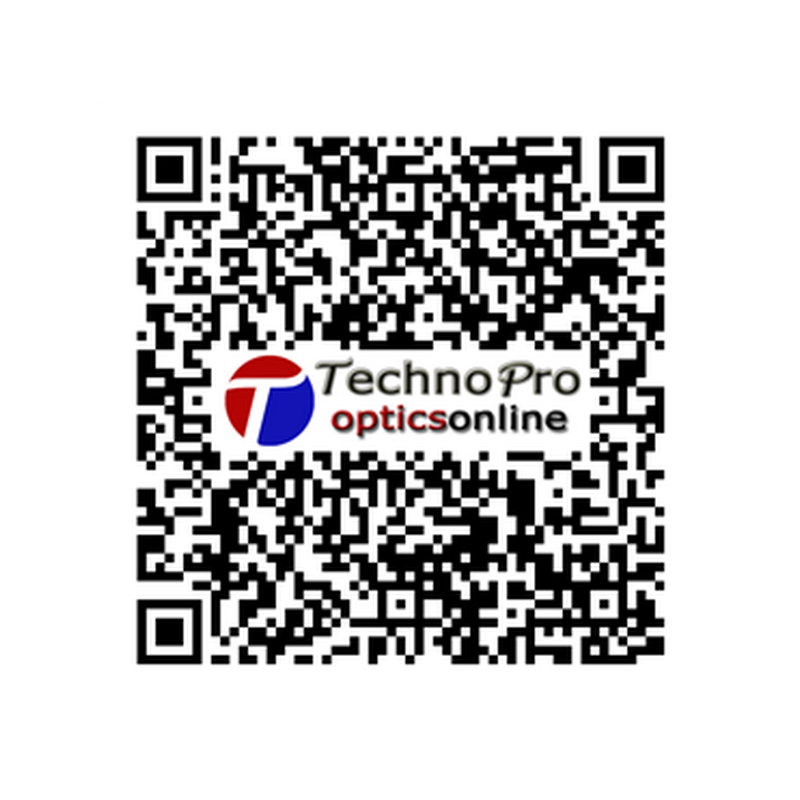 What a wonderful and smooth run experience shopping with Technopro was. Good price, no hassle, professional - everything you want in this day and age of rip off's and lack of consideration and service. I look forward to future purchases.